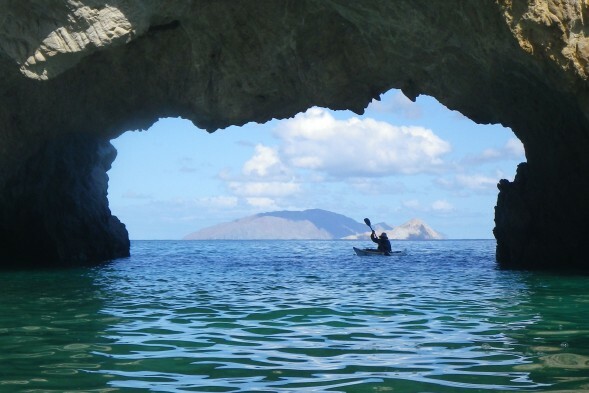 The classic Baja coastal trip, plus some islands along the way. 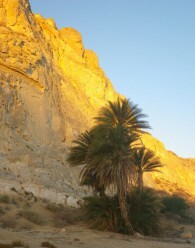 The Loreto to La Paz Expedition has it all! 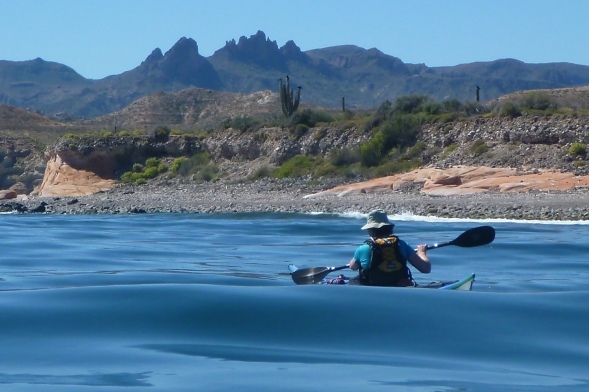 A journey that really goes somewhere, mountains that rise from the sea, remote islands, and genuine Baja fishing villages along the way. Connect with the sea, and the people who live from it. 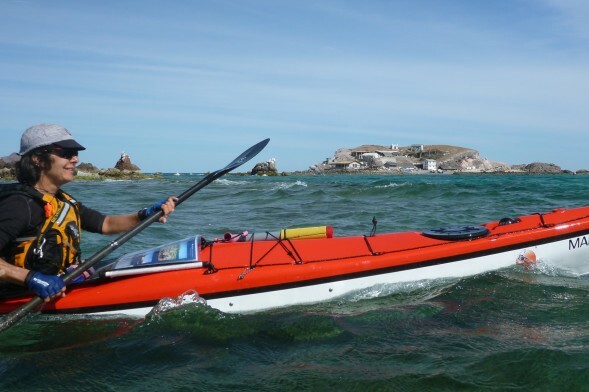 The route of the Loreto to La Paz Expedition resembles that of the Loreto to La Paz Builder, except that we’ll paddle in bigger conditions and for more miles in a day. 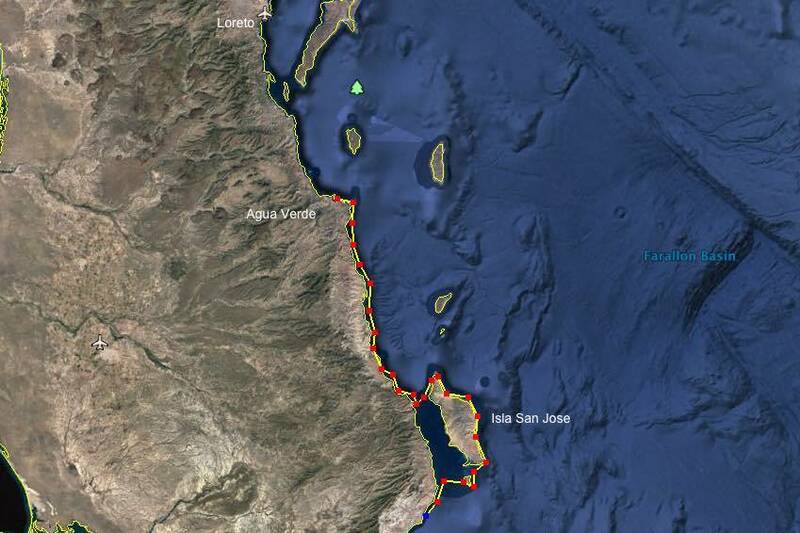 We plan to visit the remote east side of Isla San Jose, a side trip well worth taking. 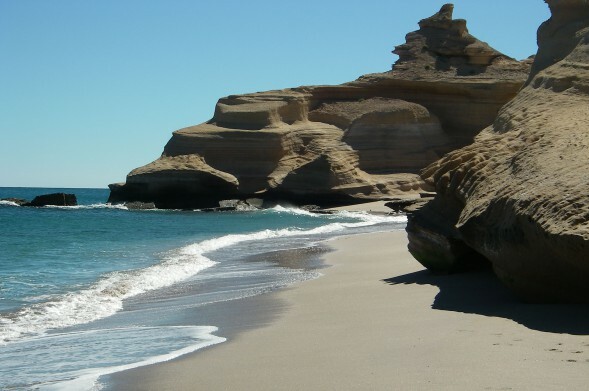 Sea stacks and arches, colorful sandstone, fossil whale bones, and a real expedition feeling number among the rewards. If this trip is done in the windier months of December through February, we’ll either take 12 days, or start a little further down the coast in Agua Verde and go for 10 days. 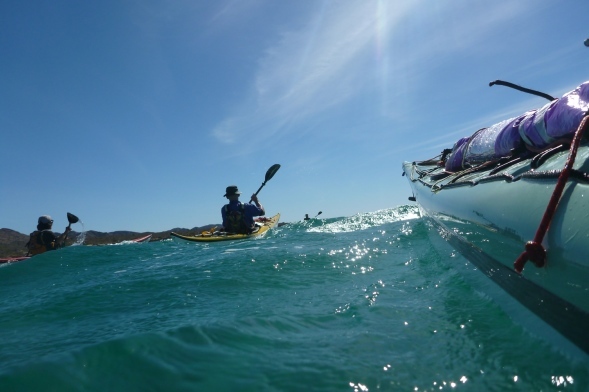 The February 2018 trip includes sails and instruction in kayak sailing. 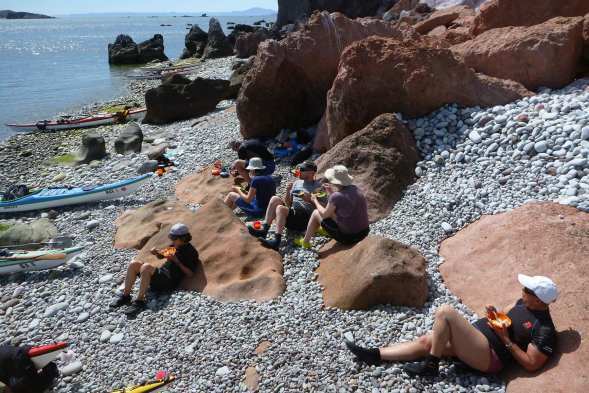 This trip is an “Expedition” level trip, meaning that paddlers are required to be skilled, fit sea kayaking enthusiasts, aware and capable of contributing to the group’s welfare. It is essential to the safety and success of the trip that all participants are at this level. If you’re not sure, please join us for a Builder, a Primer, or a course and we can work with you to ultimately achieve the level you’d like.